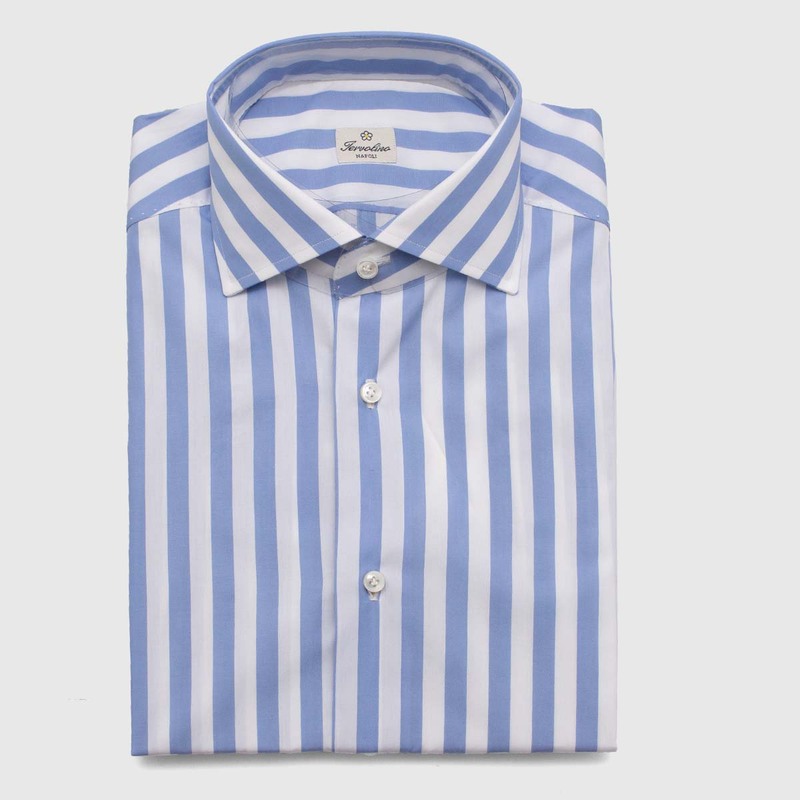 The historic Camiceria of the center of Milan tells how a shirt is born. 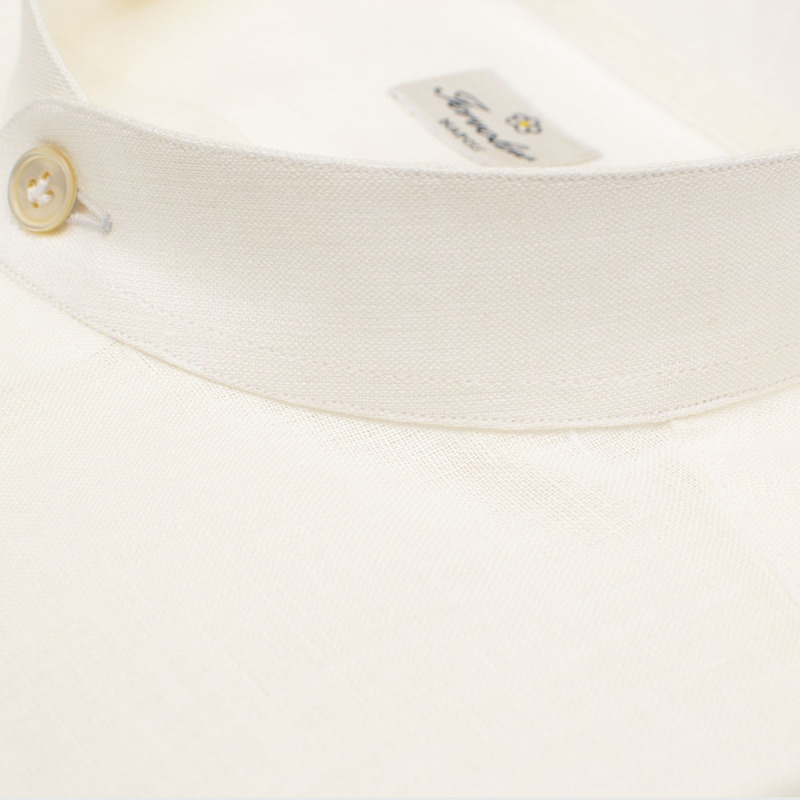 From the President of the United States to Prince William, well known all over the world for the high quality of his garments. 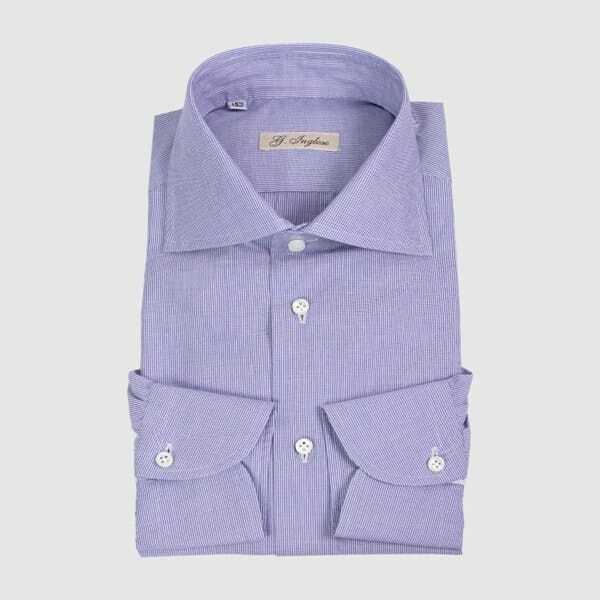 None man garment is able to be charming and versatile as a man shirt, able to fit perfectly in every and each occasion. 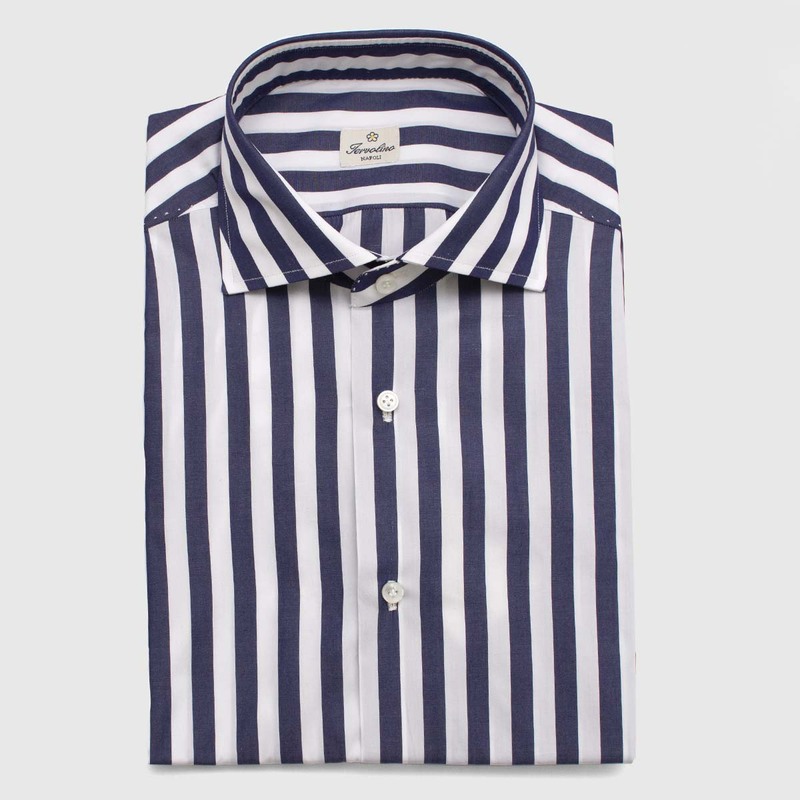 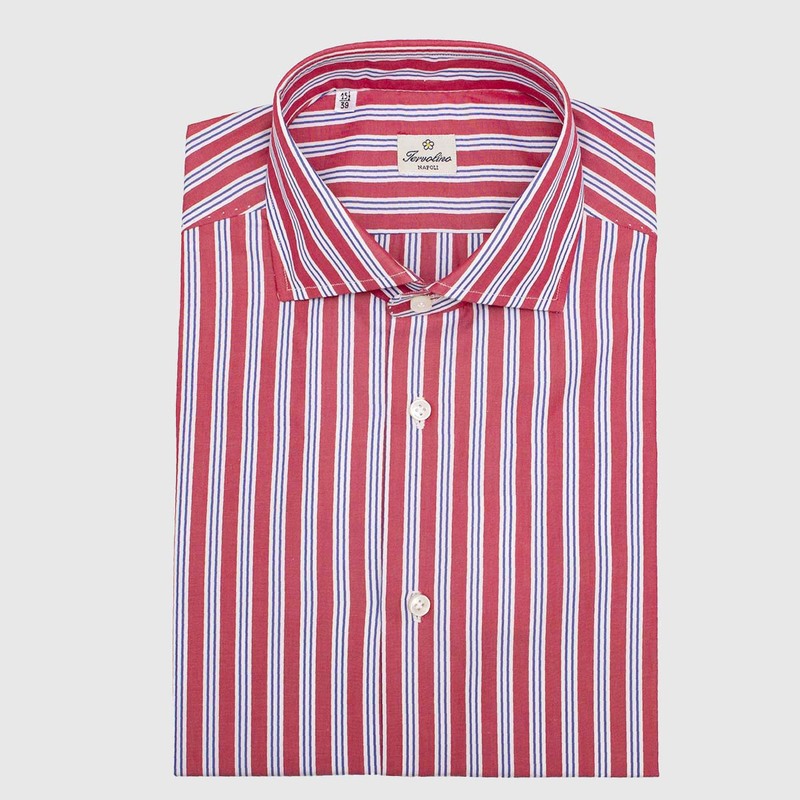 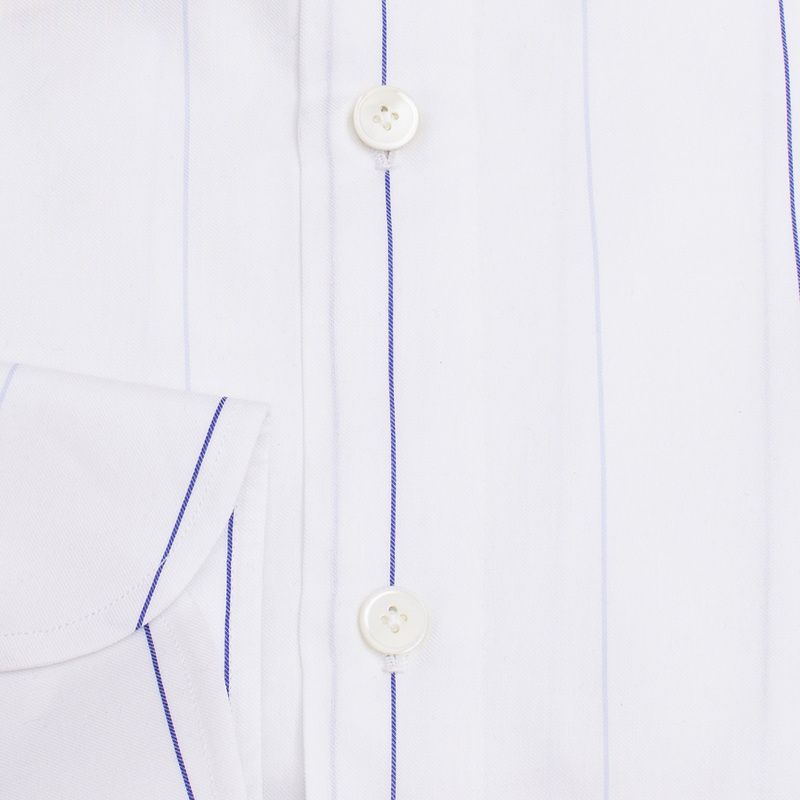 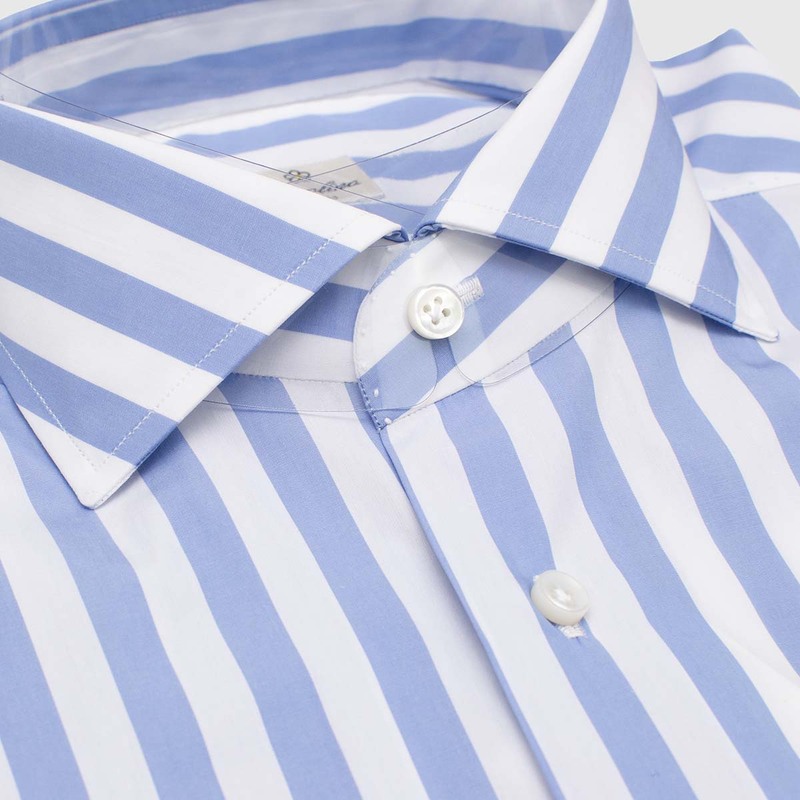 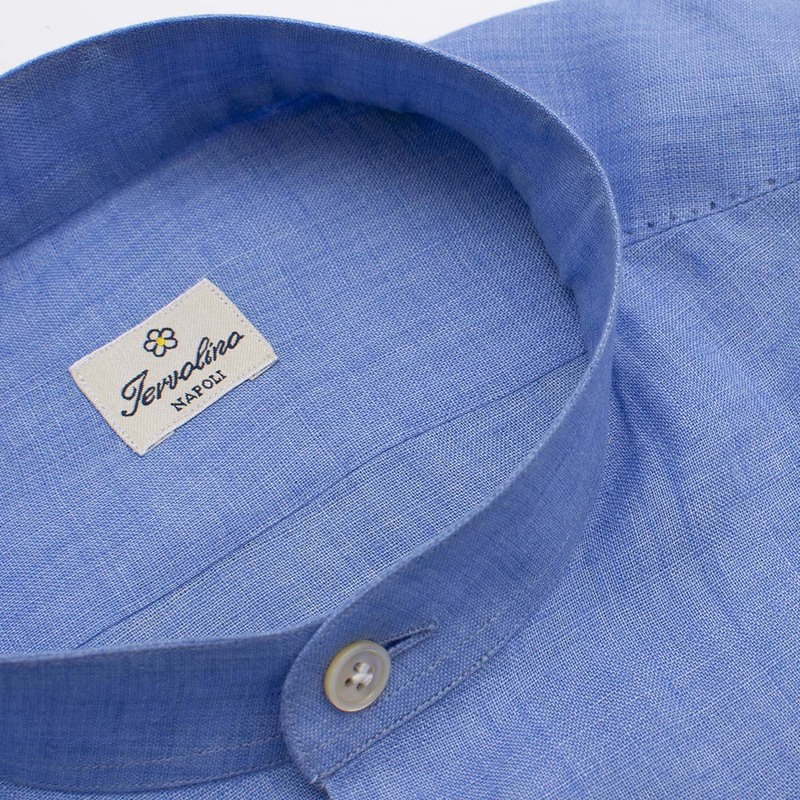 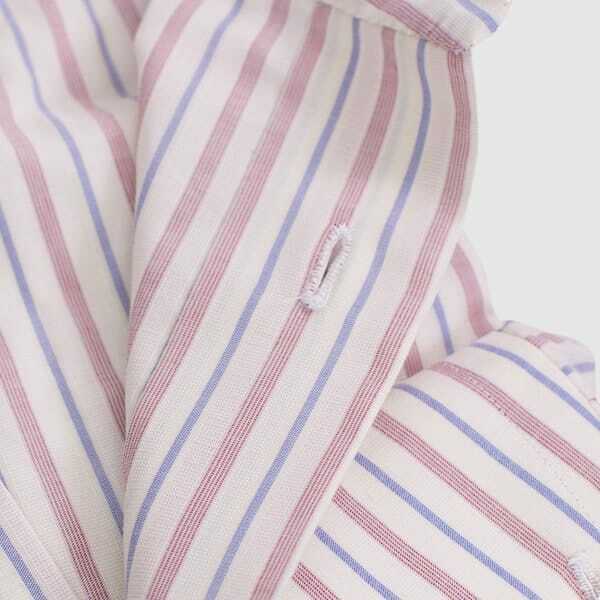 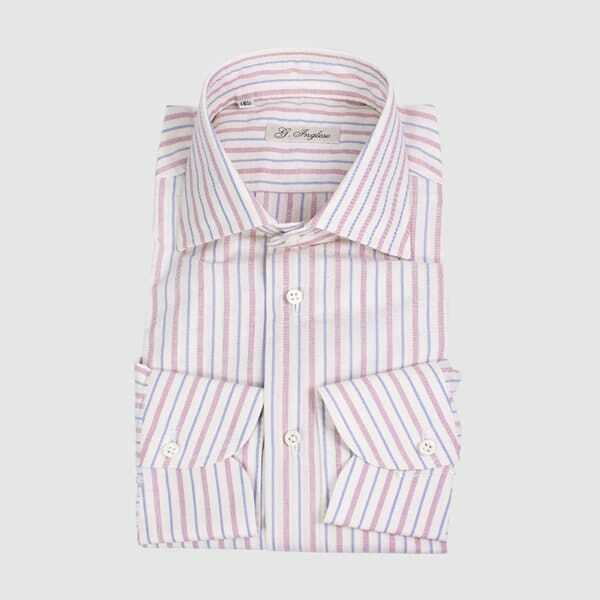 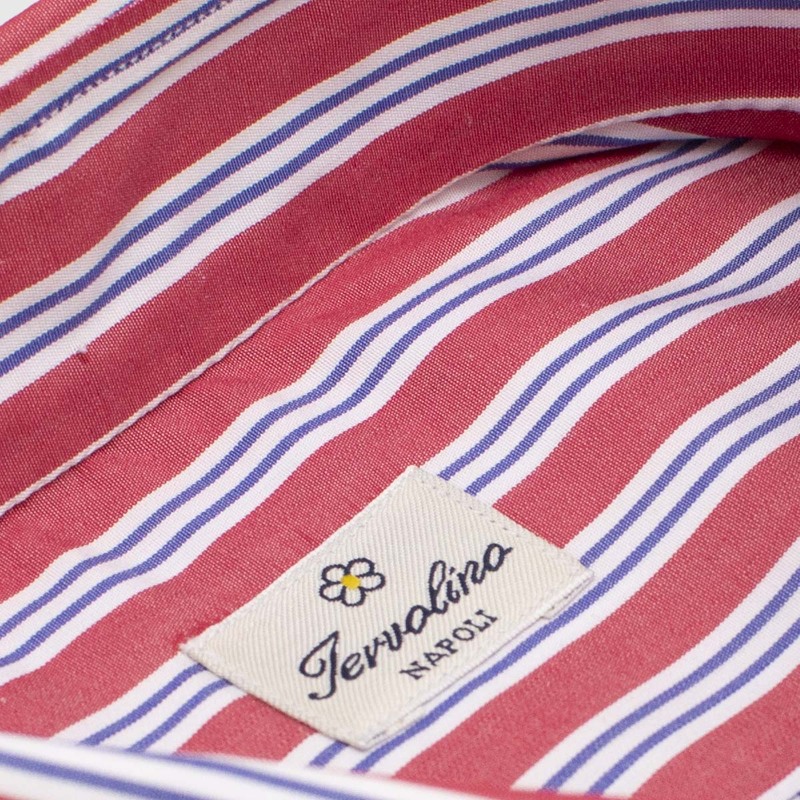 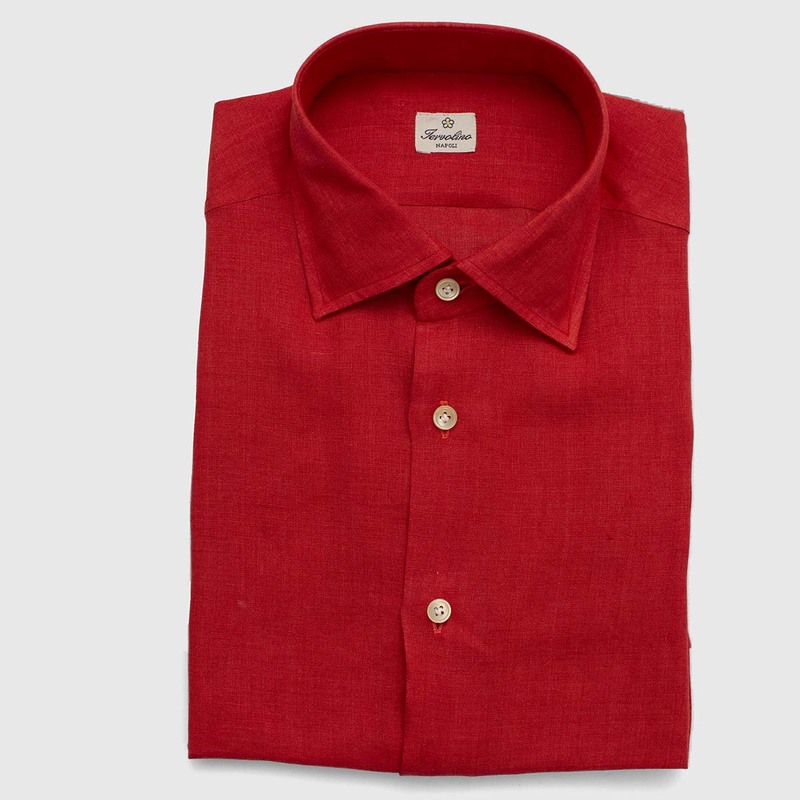 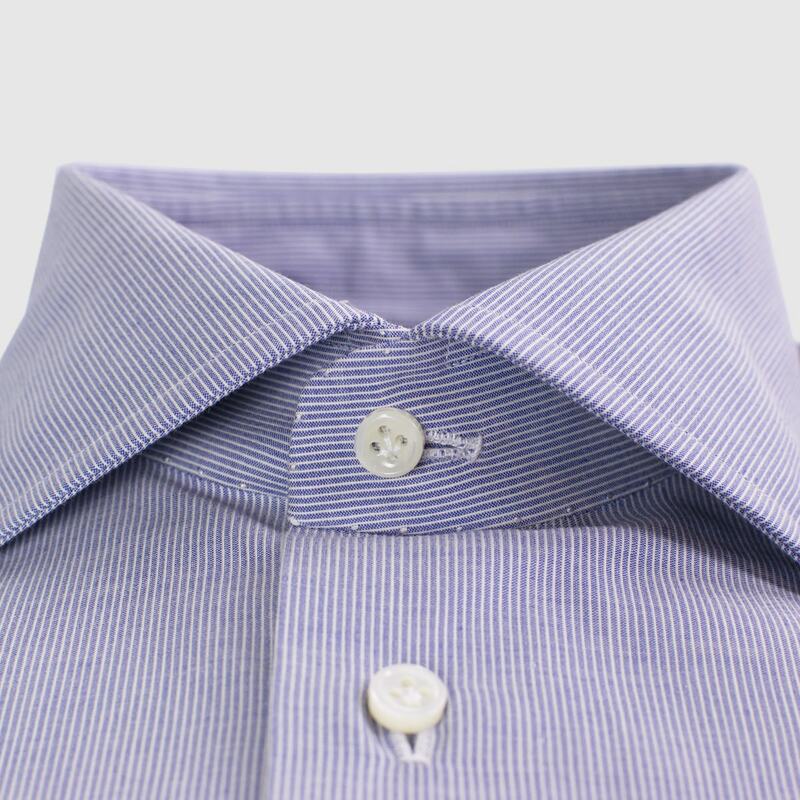 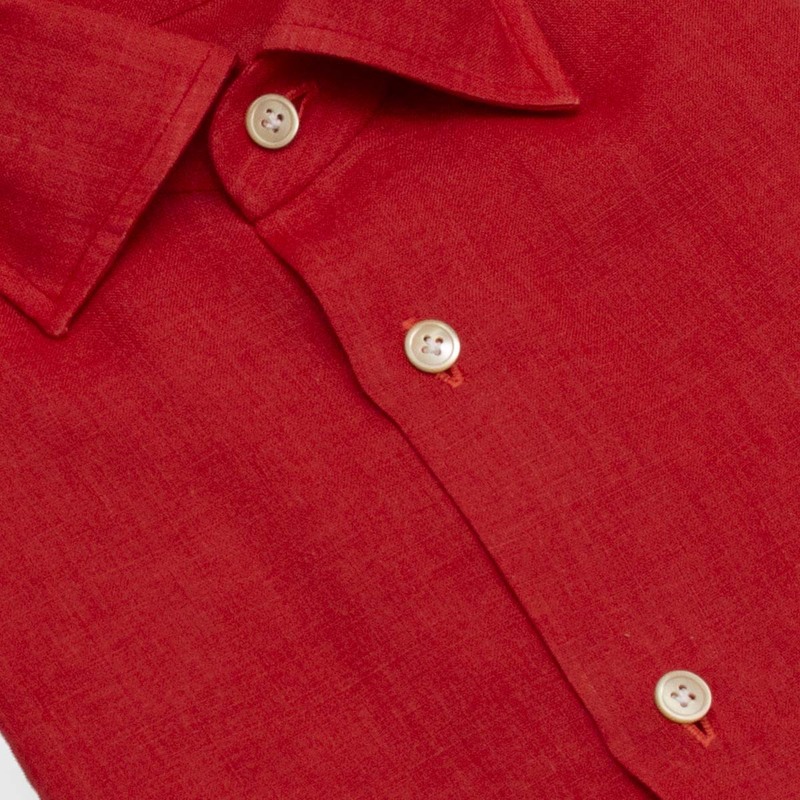 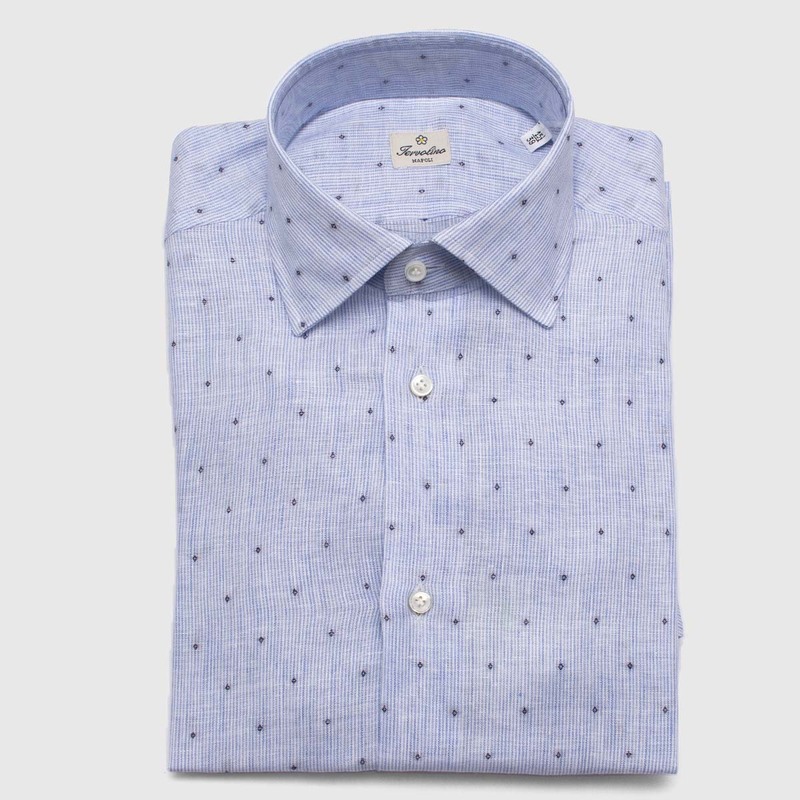 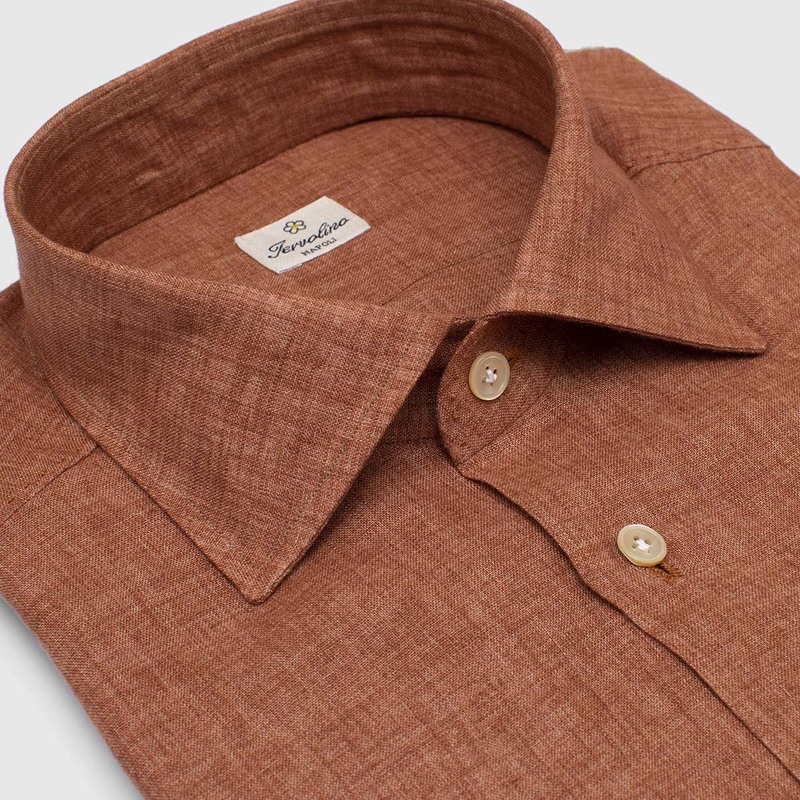 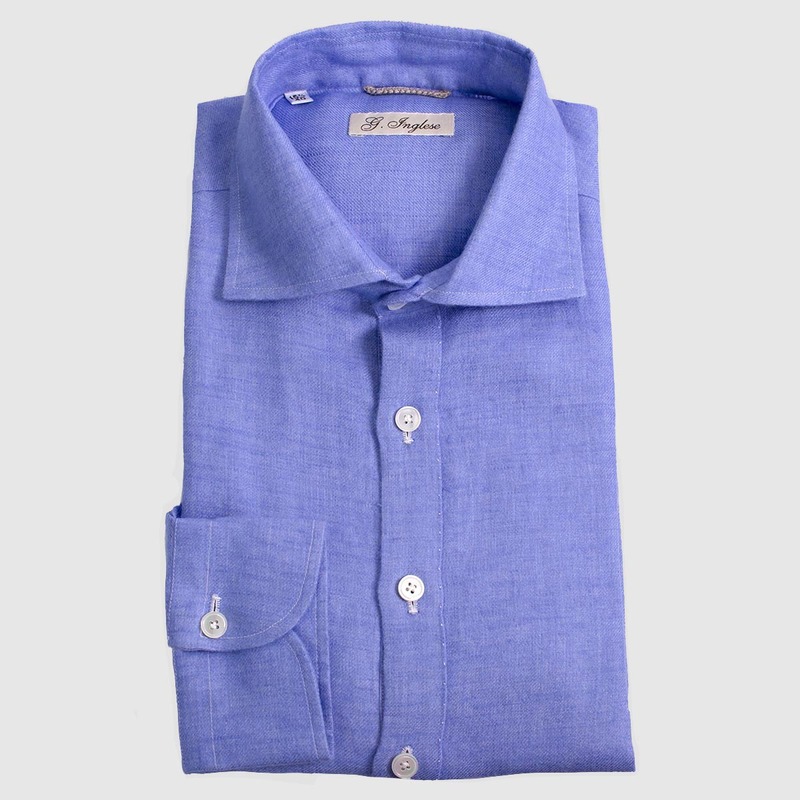 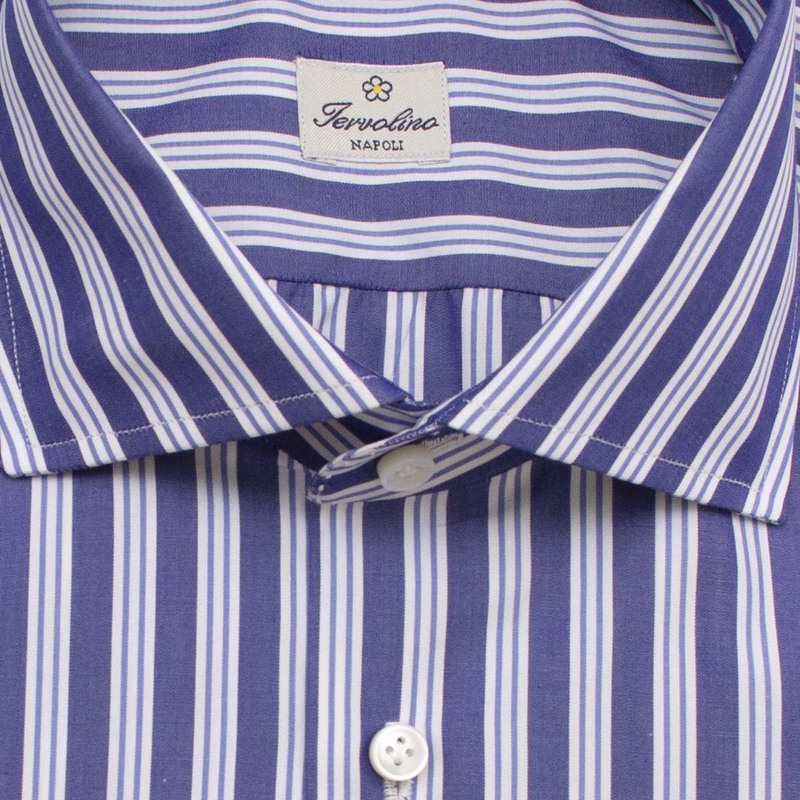 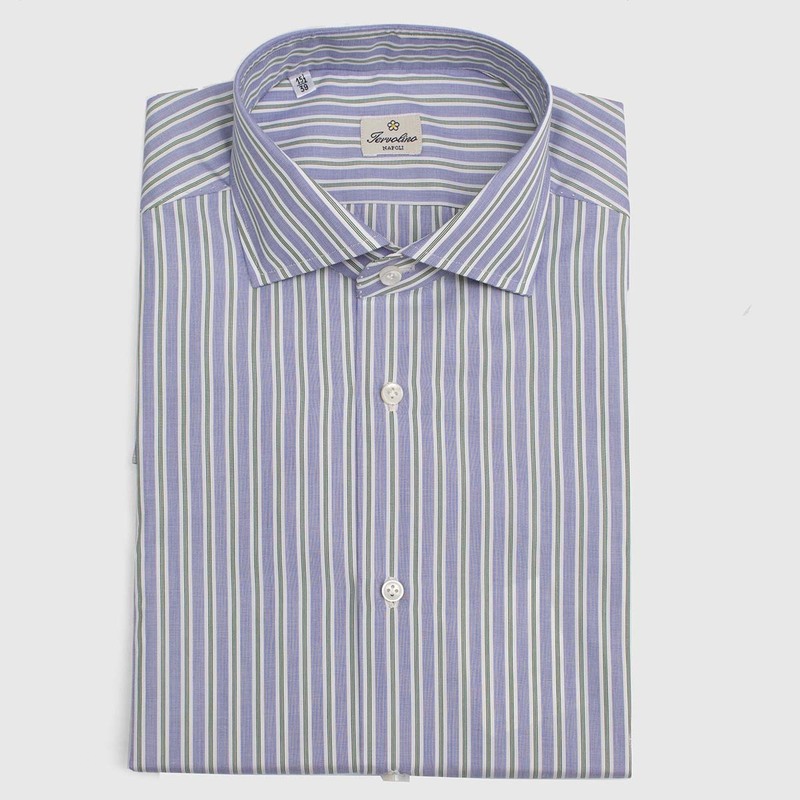 Our shirt are sartorial ones, result of an ancient Italian tradition. 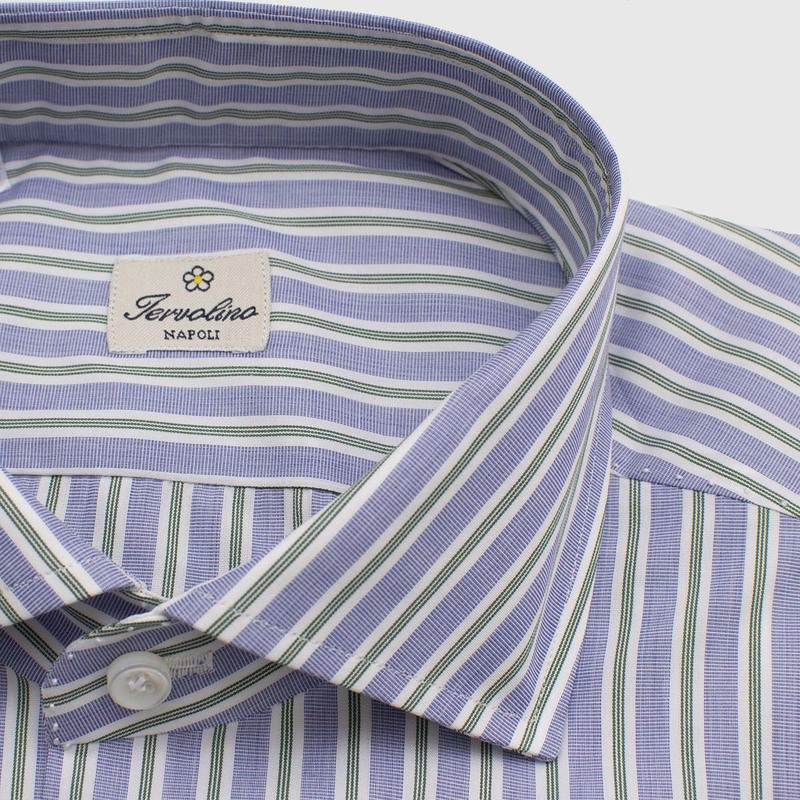 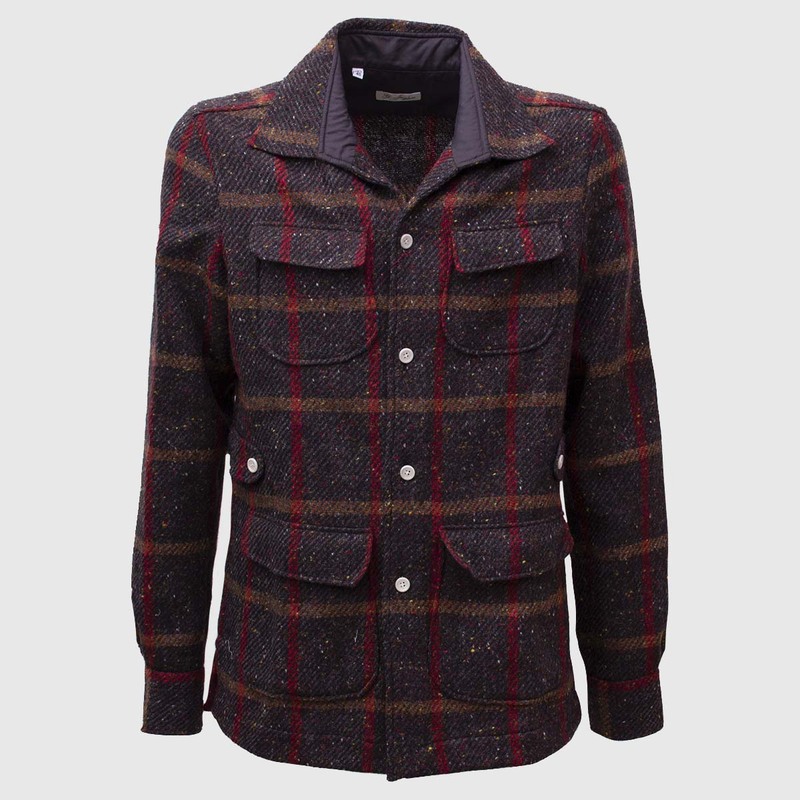 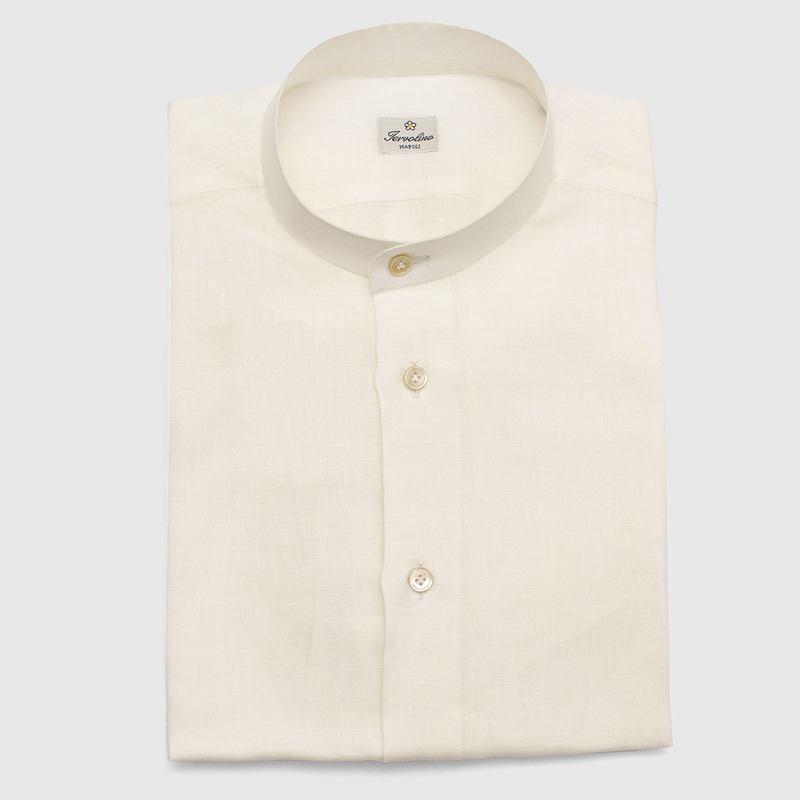 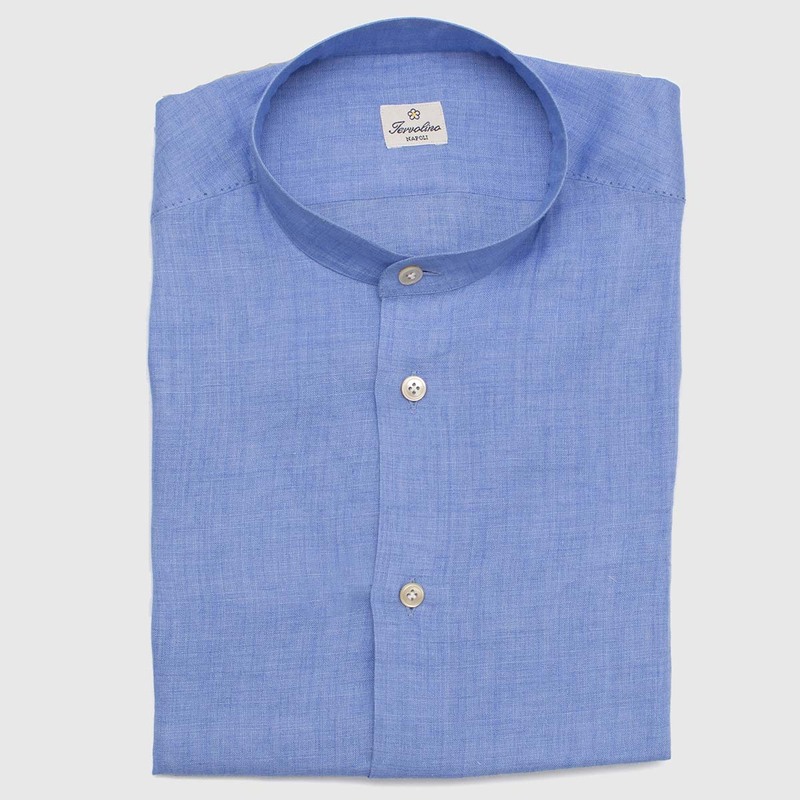 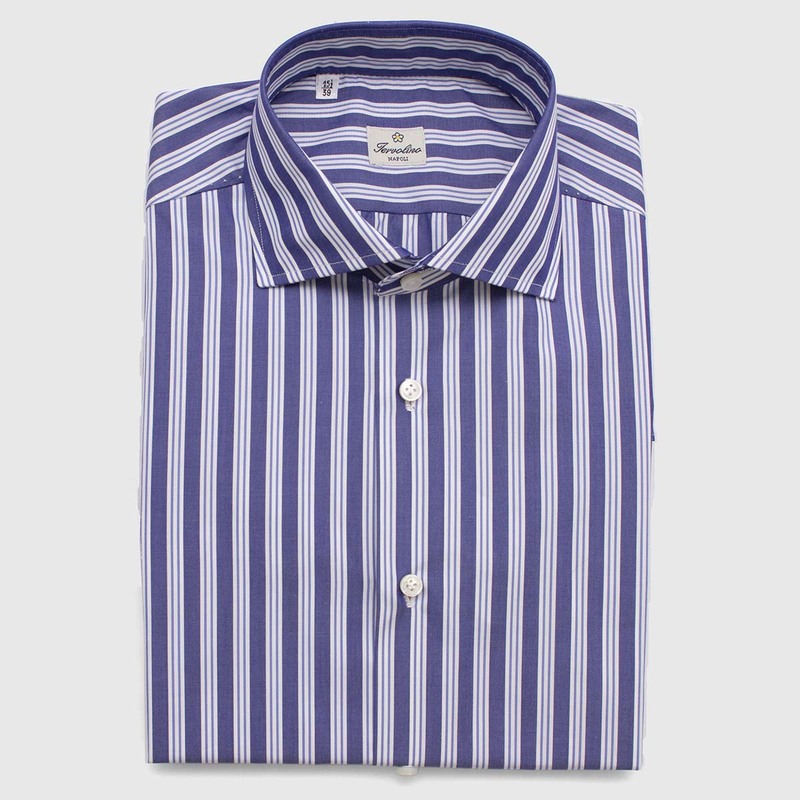 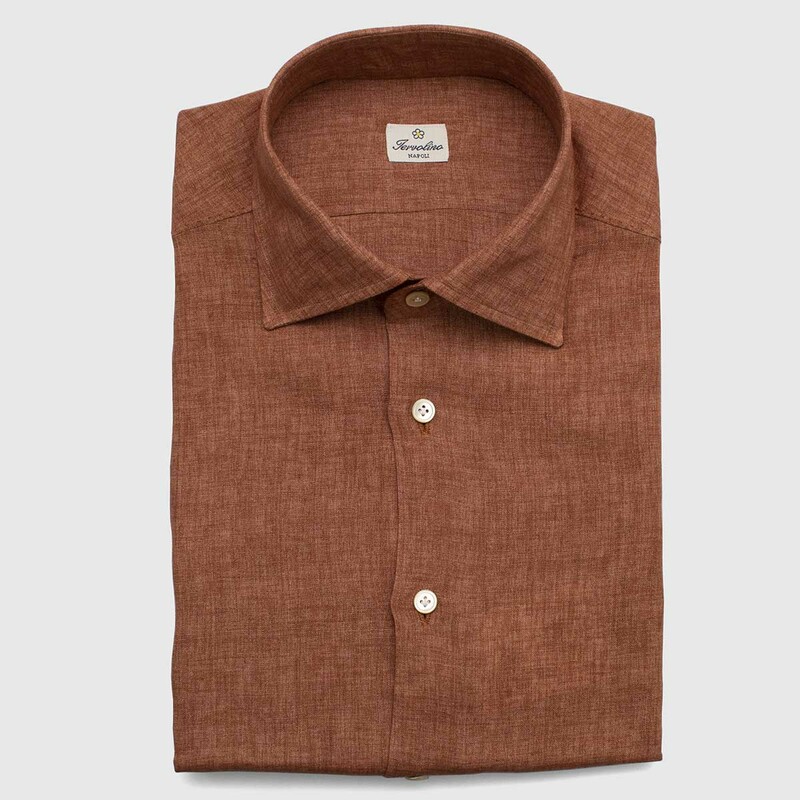 Our shirt are manufactured by hand, from cutting to stitching, till the ironing. 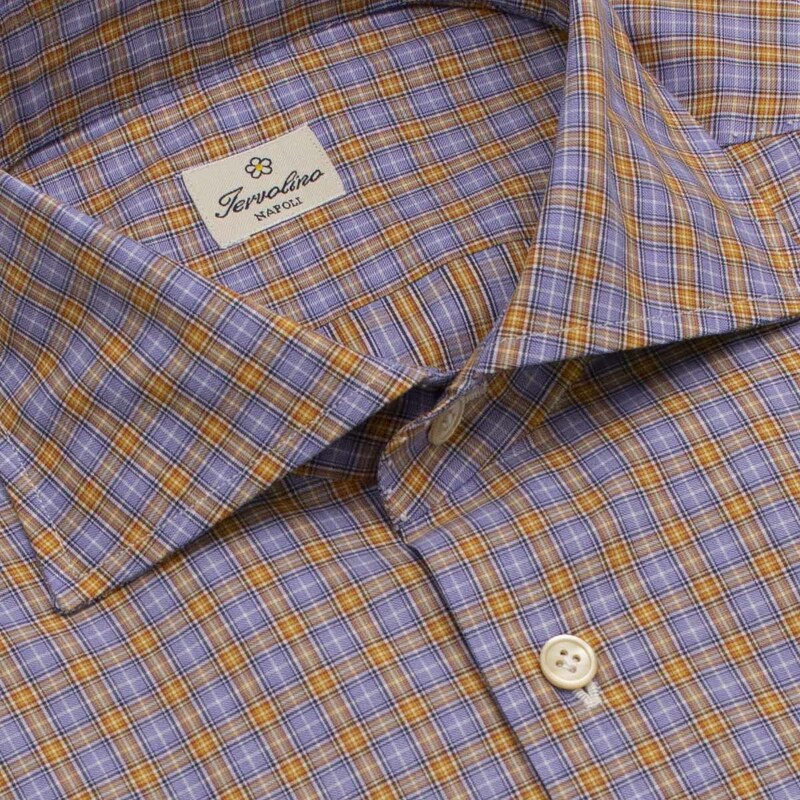 Fabrics are the most precious one: pinpoint, twill, oxford, etc.. 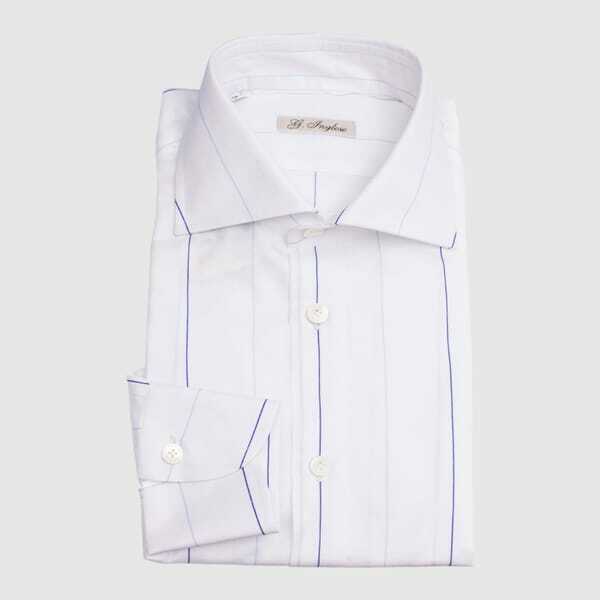 Nevertheless, shirt are customizable. 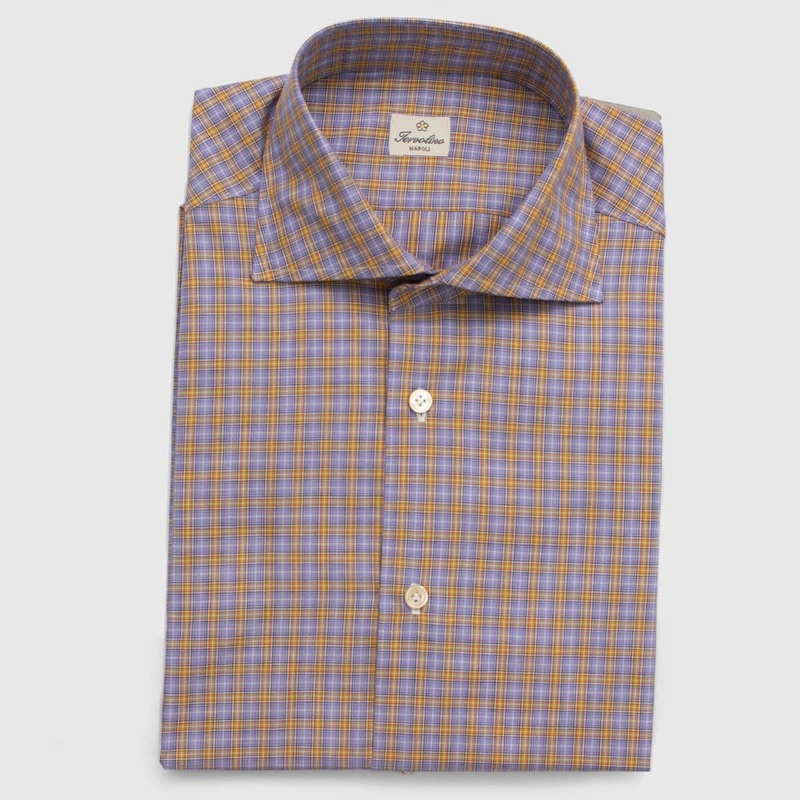 Chose the one that mostly represents you and contact us for specific requests.